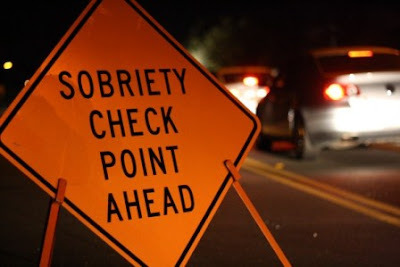 The Sacramento Police Department announced they will be conducting a DUI and drivers licnese checlpoint on the starting on the evening of Saturday, April 22. The checkpoint will start at 7:30 p.m. and will run for five to seven hours. The checkpoint will be conducted at Power Inn Road near Elder Creek Road. Officers will be looking for signs of alcohol and/or drug impairment with officers checking drivers for proper licensing; delaying motorists only momentarily. In California, this deadly crime led to 802 deaths and nearly 24,000 serious injuries in 2012 because someone failed to designate a sober driver. Nationally, the latest data shows nearly 10,000 were killed by an impaired driver.